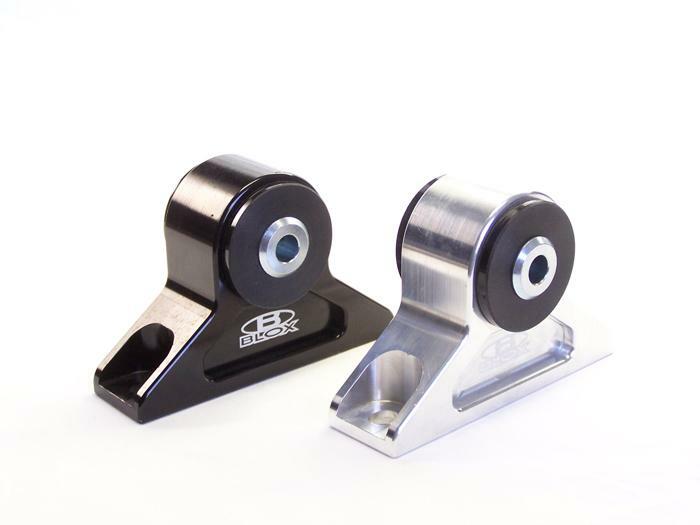 BLOX Racing billet front mounts are designed to reduce the amount of engine torque associated with hard driving and shifting. 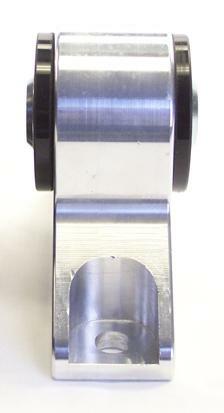 These lightweight pieces are CNC-machined and feature hardened bushings and sleeves. 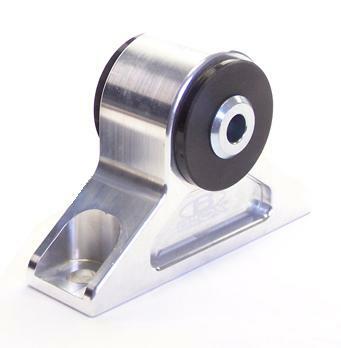 BLOX front mounts are rated at HRC 90. 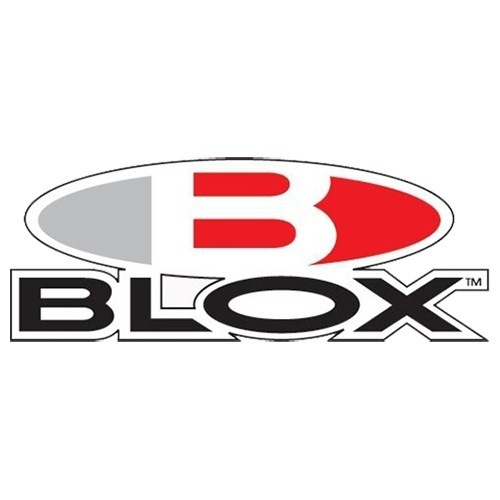 Installs quickly and helps improve throttle response.